It’s best to itemize each aspect of your apartment redevelopment under the above categories and prioritize each project. For example, any Life Safety issues need to be addressed early. Then, it’s a matter of identifying the owner’s priorities, sequencing the projects, and scheduling. If there are any “down units” that need to get back on-line, it pays to place those apartments or impacting issues on the list of immediate projects. During our apartment renovation projects, we typically try to make as much impact at the beginning of a project as possible. This will allow the owner to start a “New Owner” marketing program quickly and to set improved rents sooner, rather than later. Every line item of your commercial remodeling plan is broken down into such detail that nothing is left out of the process. 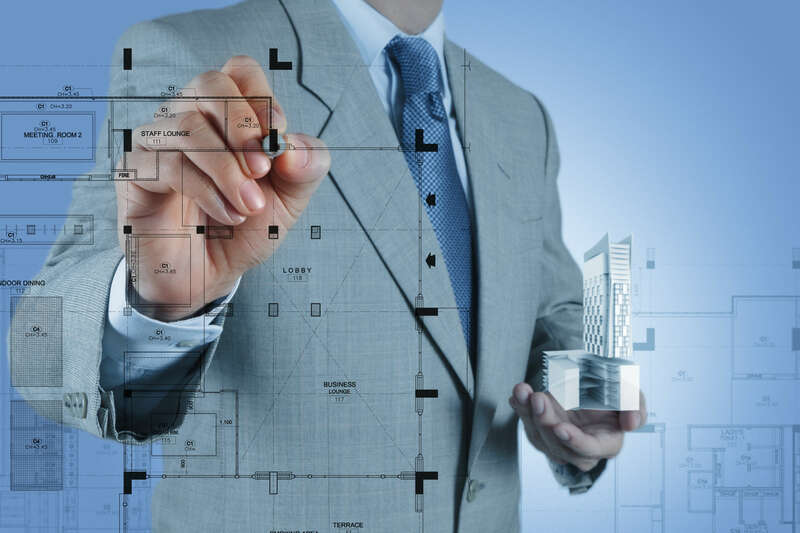 Scopes, specifications and construction documents are prepared in detail to maximize the outcome of the finished product and ultimately its value to the end user client, the resident. Some scopes of work are simple, and require only a written document. Other apartment renovations require engineering and architectural drawings. Planning this phase of the apartment renovation is critical. It’s important not to overlook the weeks or months of planning and permitting necessary for the project. Insufficient planning can end up delaying the completion of the project. Lack of comprehensive planning is a common mistake in apartment renovations. Just remember, your time is valuable, but hasty decisions will not only delay a project, they could ultimately become the death of one, too. In addition to planning, it’s imperative to get the right design teams in place and up to speed on the owner’s vision for the community. Knowing how their design is going to impact the overall development plan will help each design team understand their role, with whom to collaborate, critical timing, and the level of urgency needed for each task. Once each of the bid documents is completed, it’s time to go to the market. Presenting subcontractors, suppliers, and manufacturers with a complete set of plans and expectations will ensure the apartment investors receive the most “bang” for their renovation dollars. If you are interested in beginning a commercial apartment renovation project, come back soon for part 4, in which we’ll discuss the bidding/negotiation phase of apartment renovations.